Delta Will is a visitor from outer space who’s become fascinated with humans and their traditions of folk, blues and pop music. 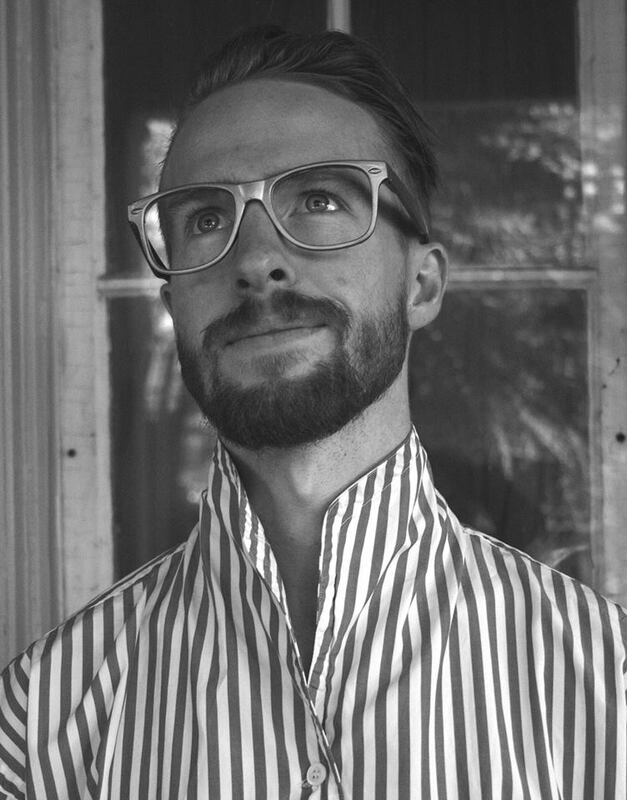 Charles Tilden has been kind enough to lend him his body so he can create his own musical experiments. Delta Will’s latest batch of songs was recorded with producer Chris Stringer (Timber Timbre, Tokyo Police Club, Snowblink). You can stream the title track off of the EP, It All Glows below. Tilden’s words about the release, “My first recording on Earth was released on floppy disk and I was surprised to find out how quickly these objects had become obsolete. The newest recording is available on wav and mp3. I look forward to seeing how long before they become obsolete.” If you like what you hear the full EP arrives October 22nd. To stay up to date follow Delta Will on Facebook and Twitter! 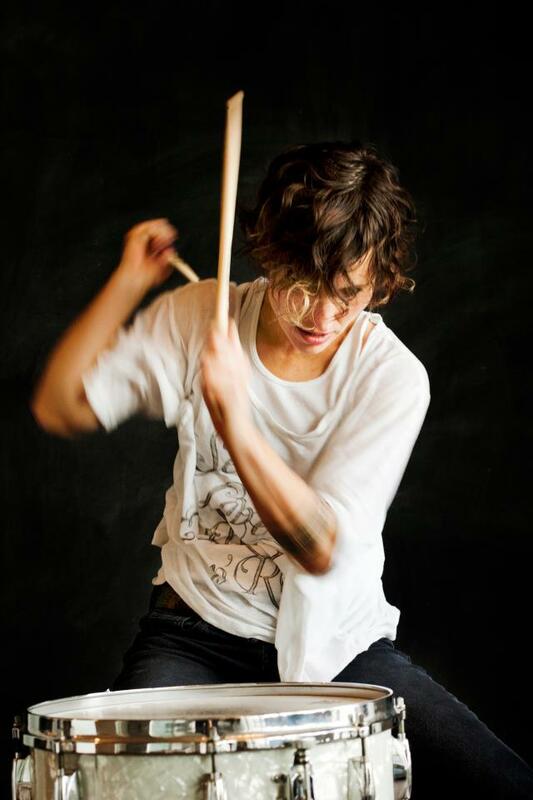 Drummer and multi-instrumentalist, Morgan Doctor released her third studio album titled Minor Over Major earlier this year. The release is her first full instrumental album and despite the absence of lyrics, it is her most revealing. You can stream West Coast, a track off of her new album below and check out her Bandcamp page to listen or purchase her discography. Be sure to follow her on Facebook and visit her website too! 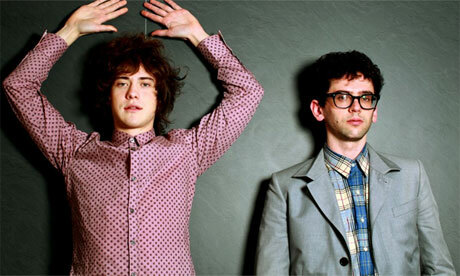 Electronic psychedelic duo MGMT are set to release their self-titled third album on the 17th of September. 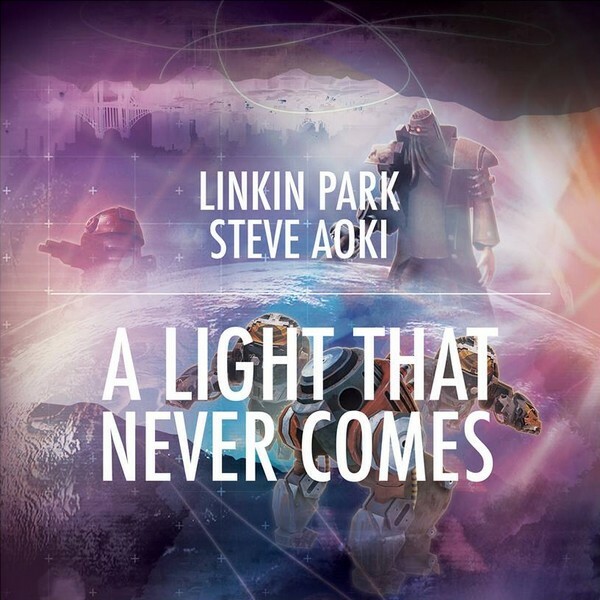 Courtesy of Rdio, you can stream the entire album below. (You have to be subscribed before you can listen!) In addition to the stream there is also an “immersive audio and visual experience” to accompany the whole album titled “The Optimizer” created by Alejandro Crawford. It’s similar to the iTunes visualizer but a lot better. The release was recorded at Tarbox Road Studios, and produced by Dave Fridmann who worked on both of their previous albums. Stream it below and be sure to pre-order the album on iTunes digitally or here for other formats and merchandise. 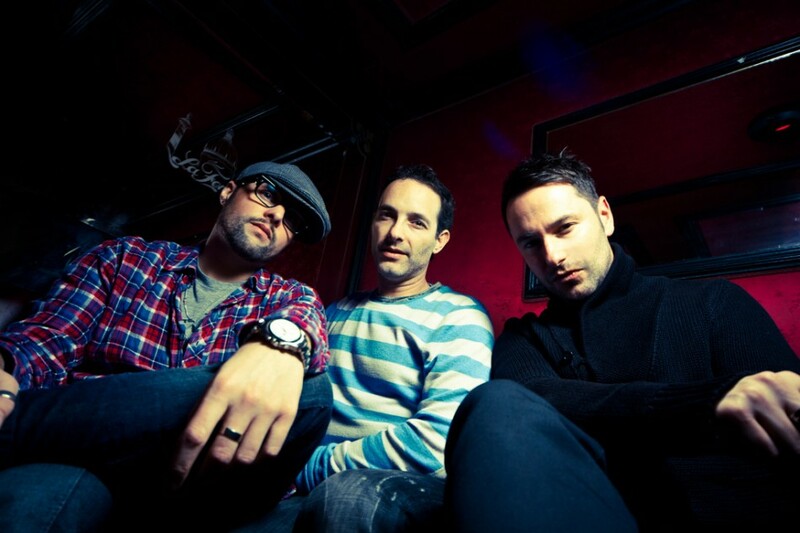 The Toronto based trio, My Favorite Robot comprised of James Teej, Jared Simms and Voytek Korab run a highly successful label and act as a production outfit. They have a strong connection with No. 19 Music that stretches back to the formative days for both, when a shared office in Toronto provided the base for both outfits. Now, with both camps dominating the world stage it makes for the most natural of partnerships for the new My Favorite Robot album to find a home with the irrepressible No.19 Music. Their new album Atomic Age will be available on the 16th of September with the track-list available below. For more information check out their website and Facebook page. 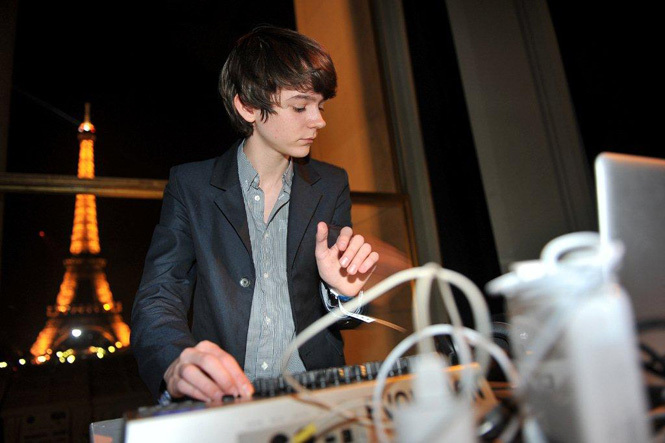 About a week ago, electronic musician Madeon released a teaser to his then-upcoming single, Technicolor, revealing little besides promising beats and an enticing tune. 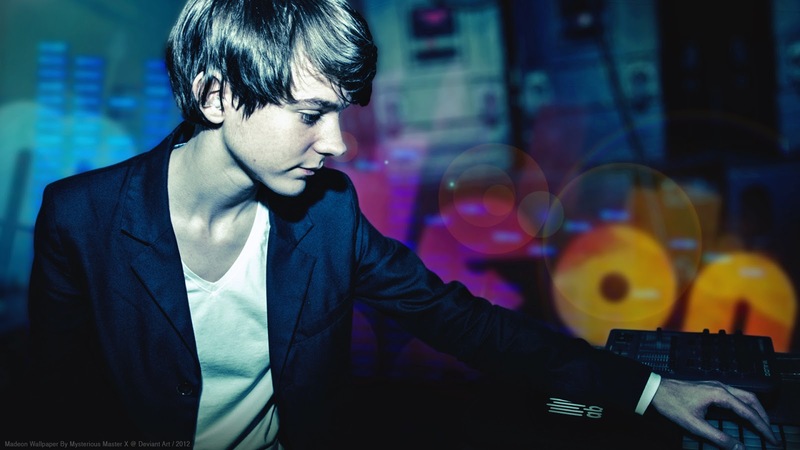 Today, the wait ends: Madeon has officially released on his Youtube the full song available for free streaming. The epic piece elapses six minutes and twelve seconds and is more than definitely worth a listen to, EDM fanatic or not! 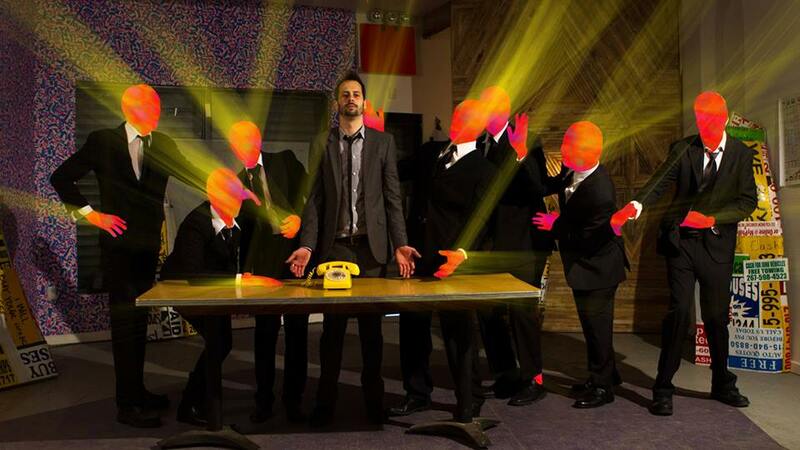 Electroclash outfit, What Model Citizens have released a new video for their latest single, Coming For Me. The project consists of songwriter Alex Musto, and was created towards the end of 2009 as a means of exploring noise and feedback-heavy music grounded by a foundation in synth-rock. The video itself is quite odd and induces a sense of paranoia, but it’s definitely worth a watch and was shot at Bizarre Bar, Silent Barn, and various neighbourhoods around Brooklyn, NY. Coming For Me is the latest single in advance of a full-length album coming out later this fall. You can pick up his latest track along with the rest of his discography on What Model Citizens‘ Bandcamp page. 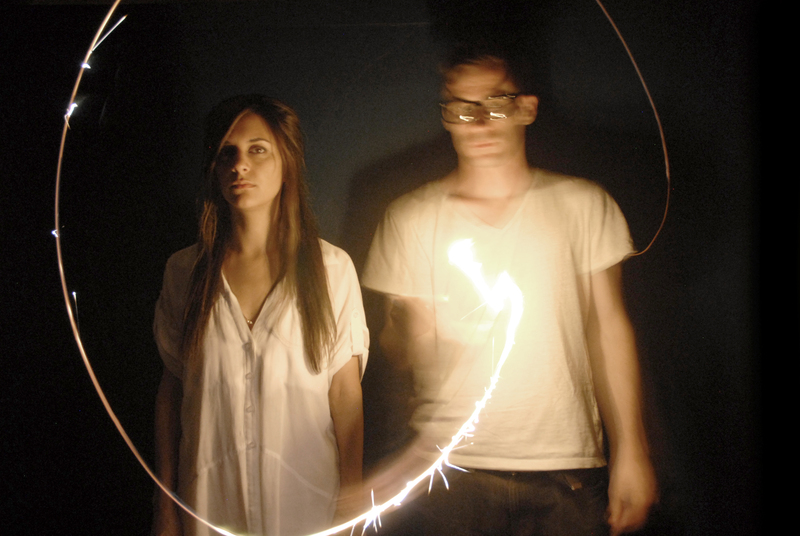 Kodacrome is an electronic duo comprised of Elissa (vocals/synth) and Ryan (synth/electronics). The pair crafts fragmented pop with a warm electronic pulse, that features swells and lead lines which ring from synths and throats, alike. They harbor deep love for melodic composition, as well as the gorgeous dynamics of analog electronics. Kodacrome self released their debut EP Perla, in March 2012, which is available to stream below. The duo have now released the first single off of their upcoming album. You can download their new track titled Strike The Gold here. For more information check out their Facebook page and website.